With vans and wagons delivering throughout Europe each day, we can offer very competitive back load rates to people moving from Europe to England. We have weekly runs to Sweden, Spain, Italy, Portugal and Bulgaria, therefore we can offer collections from all the countries we pass though on route back tot he UK. We also have dedicated van deliveries throughout Europe and depots throughout, so if you have any urgent transport or removal needs we can offer same day collections and speedy 24 to 48 hour deliveries from any country in Europe back to the UK. 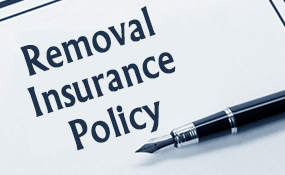 Whilst we offer removal services all over Europe, we can equally offer top quality house moves within the UK. We have vans and wagons running part loaded from the London area to Scotland weekly, with stops in the North of England and the Midlands on route. 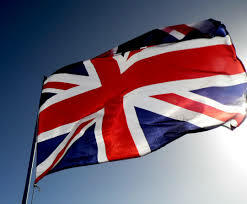 We can also offer removals to and from all UK cities with dedicate van services. 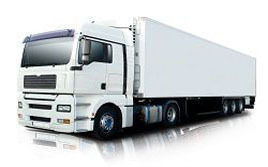 European Removal Services has been in business for 20 years. In this time we have earned the reputation of being one of the most reliable companies to work with. We take care of all our customer’s needs, and offer a quick response time which includes compliance with all pertaining requirements. 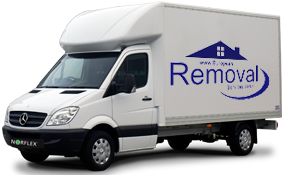 We have been carrying out removals to the United Kingdom from various European locations for many years, so our experience and commitment is something you can count on. Whether your move is small and only comprises a small number of boxes and baggage, or is large enough to fill a container, we can comply. Should you need your goods delivered in a short amount of time, we can offer you our designated services with which delivery is possible within 48 hours from the majority of European locations. 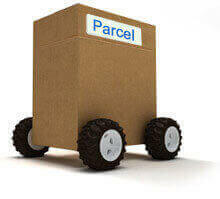 If your moving dates are flexible however, we can recommend economical part load services. This consists of sharing a removal truck with a travelling crew, which stops at various European locations to pick up items for removal. Our crew can wrap and package your items for you, paying special attention and care to fragile or high value effects. 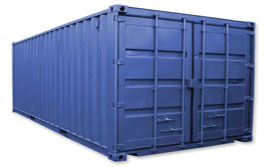 These can be palletised for additional security during transport. If you don’t have a personal address upon arrival to the United Kingdom, we can offer to keep your belongings in storage for short or long term periods of time. This is particularly convenient should you wish to take your time in finding an ideal new home. We have experience in working with countries who are not members of the EU, or who don’t use the Euro as currency. So you have no reason to worry about import or export duties, since we can take care of all paperwork on your behalf or offer you advice.